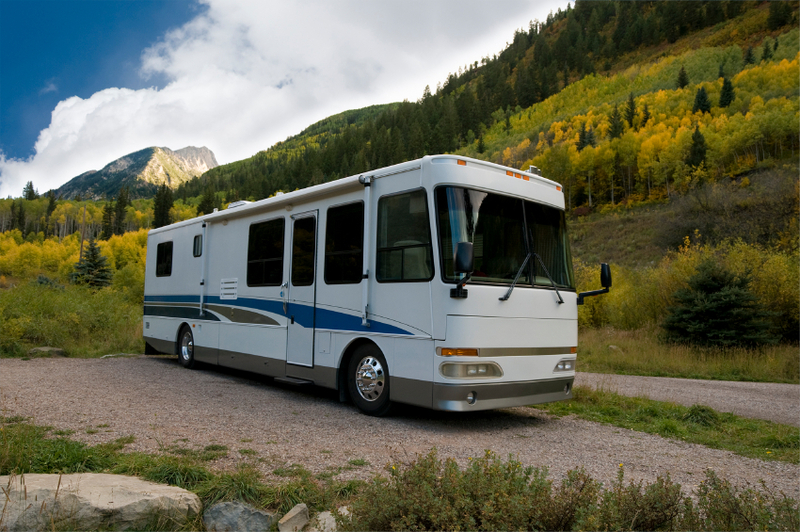 At American Insure-All® we can help prepare for spring with RV Insurance in Redmond. On February 2, 2016, Punxsutawney Phil did not see his shadow, so the East Coast is predicting an early spring. Of course, that doesn’t account for all the groundhogs across the nation, but even with six more weeks of winter ahead of us it isn’t too early to start thinking about getting out on the open road. Spring is a wonderful season to see the United States. For example, visiting the desert near Las Vegas or out in Arizona affords an opportunity to see spring blossoms that can only be seen at during those early months before the summer heat clamps down on that area. The wise traveler will, of course, check weather conditions before driving out. If traveling in the Midwest, for example, it is a good plan to select a park that has a well-maintained storm shelter, since spring is tornado season. Always remember, never park an RV in a flood zone or drive into moving water – those are sure recipes for disaster. At American Insure-All® we understand the lure of the open road, and we have your RV Insurance in Redmond. We can’t make the flowers bloom or lasso the tornadoes like Pecos Bill, the legendary cowboy, and we can’t hold back the flood waters. But we do have insurance policies that will cover your RV both as a home away from home and as a vehicle on the open road. We know that our customers all strive to be safe and cautious drivers, but we all know that planning ahead can take the sting out of most accidents since most of us don’t get to relive any of our days, unlike Bill Murray in the movie Groundhog Day. Give us a call at (888)411-AUTO to prepare for the open road since Punxsutawney Phil predicts an early spring.